Home - Kampi Components Co., Inc. The right part. The right price. The right time. Complete in-house MIL-SPEC Packaging and certified Quality Department. Search thousands of NSNs and purchase online. Reduce Costs. Military Packaging. Transport Efficiently. 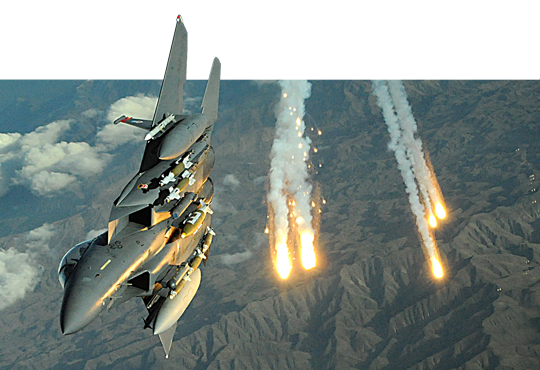 Kampi Components is a key military supplier to the U.S. Government for OEM and manufactured military components and equipment. 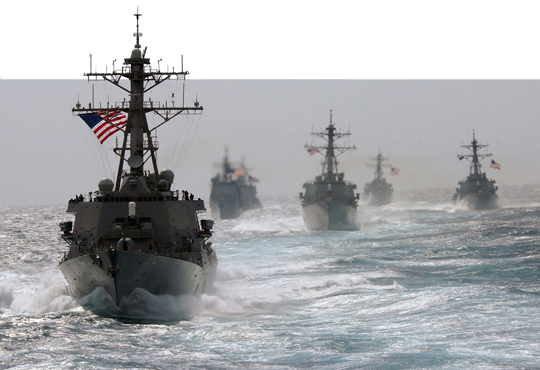 Our services reduce the costs for our supplier base as well as offering excellent value to the government, all the while providing direct distribution specific to government markets, such as the DLA (Defense Logistics Agency) and NAVSUP (Naval Supply Systems Command). Our services include government contract fulfillment, in-house military source inspection and mil-spec packaging capabilities. 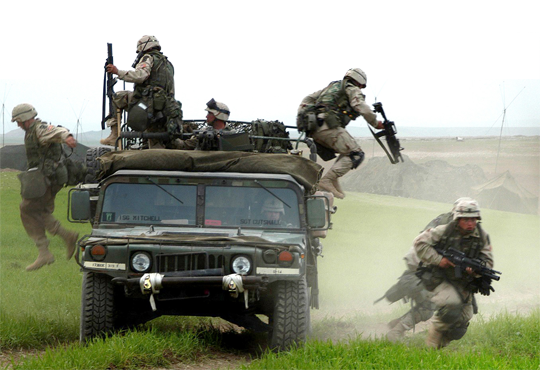 We are proud to work with all branches of the military in support of our brave American fighting men and women. When experience and stability matters to you, we stand behind our services and products we provide to all of our customers. We’re your source to streamline the administrative demands coming from the government, as well as numerous government dealers. Not only are we able to reduce the time spent in the administration of government contracts but we also offer cost reducing, efficient distribution services that can be easily integrated to provide transportation, full government source inspection capabilities with a resident government Quality Assurance Representative (QAR) as well as complete mil-spec packaging of material intended for military end use. 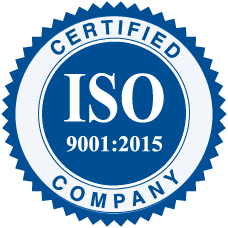 Kampi Components quality management system is maintained and certified in accordance to ISO standard 9001:2015.